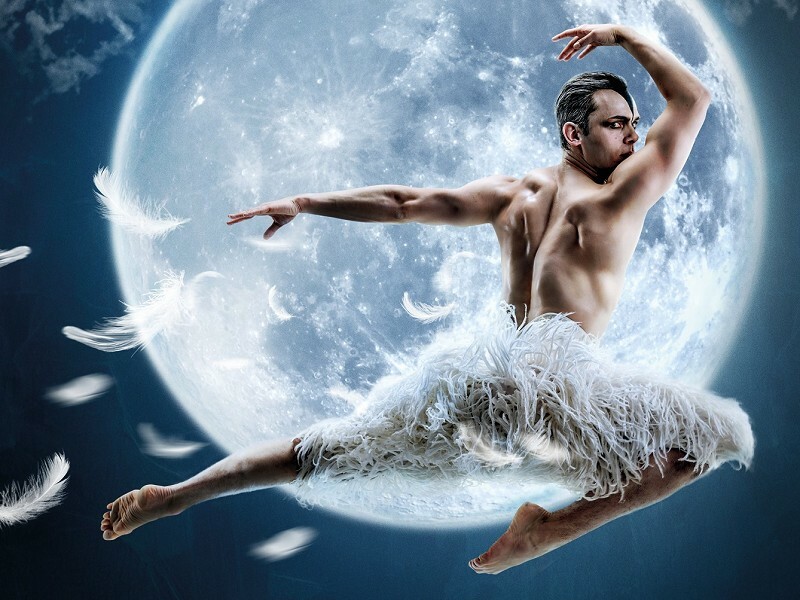 Matthew Bourne’s Swan Lake comes to The Flavel cinema with a fresh look for the 21st century and is ‘as bold and beautiful as ever’. This thrilling, audacious and witty production is perhaps still best known for replacing the female corps-de-ballet with a menacing male ensemble, which shattered convention, turned tradition upside down and took the dance world by storm. Retaining the iconic elements of the original staging loved by millions around the world, Matthew Bourne and award-winning designers Lez Brotherston and Paule Constable have created a ‘spellbinding’ re-imagining of this classic New Adventures production. Filmed live at Sadler’s Wells Theatre in London Matthew Bourne’s Swan Lake stars Will Bozier as The Swan/The Stranger, Liam Mower as The Prince and Nicole Kabera as The Queen. Collecting over thirty international accolades including an Olivier Award and three Tonys on Broadway, Matthew Bourne’s powerful interpretation of Tchaikovsky’s beloved tale is ‘still original, still unmissable’, a passionate and contemporary Swan Lake for our times.